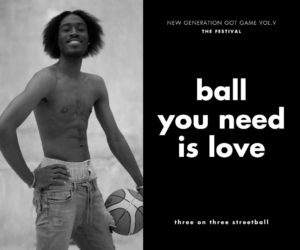 NEW GENERATION GOT GAME VOL.V | BALL YOU NEED IS LOVE! 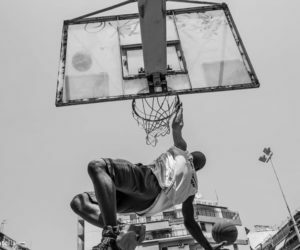 The Intercultural Basketball Tournament “New Generation Got Game” is back for the fourth time! 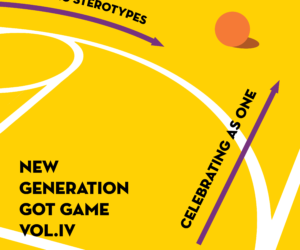 The Registrations for the New Generation Got Game vol.IV Have Gone Live! 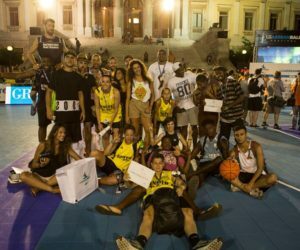 Generation, Black n’ White and Bananes made an impression in Syros island! 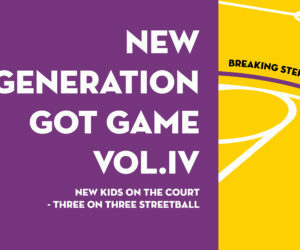 Nikos Pappas is participating in the teaser of “New Generation Got Game” vol.III! 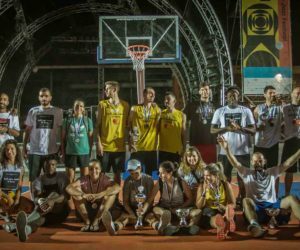 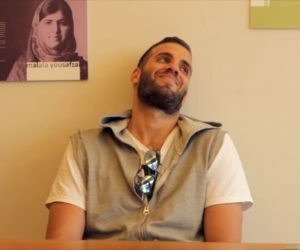 The 3rd Intercultural Basketball Tournament is a fact and Nikos Pappas came to our office to tease this year’s participants… But who will be the ultimate winner?! 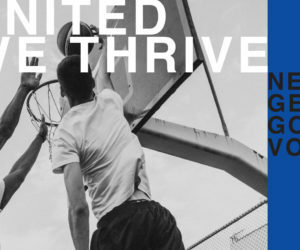 Stay tuned because there is going to be more! 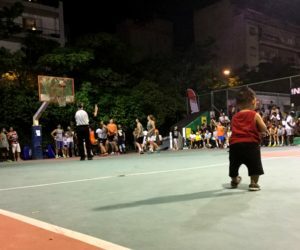 The “New Generation Got Game vol.lll” is a fact! 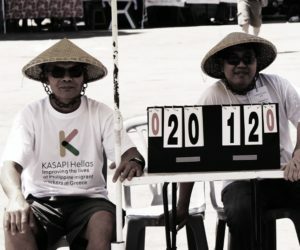 A Basketball Tournament at KASAPI Festival!